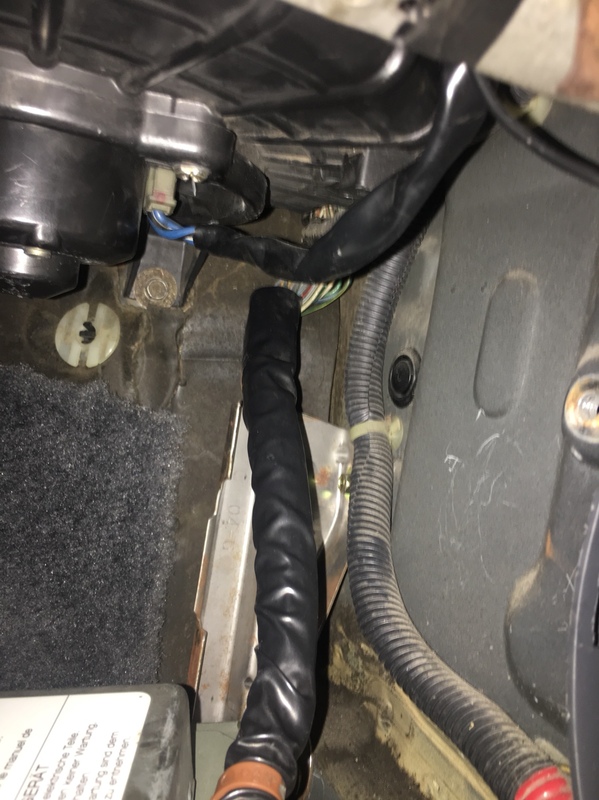 He everyone, I bought this week a civic coupe ej8 (original engine d16y8, don’t know the ecu reference) but I bought it with a b16a2, I think from a 92 civic eg6/eg9. 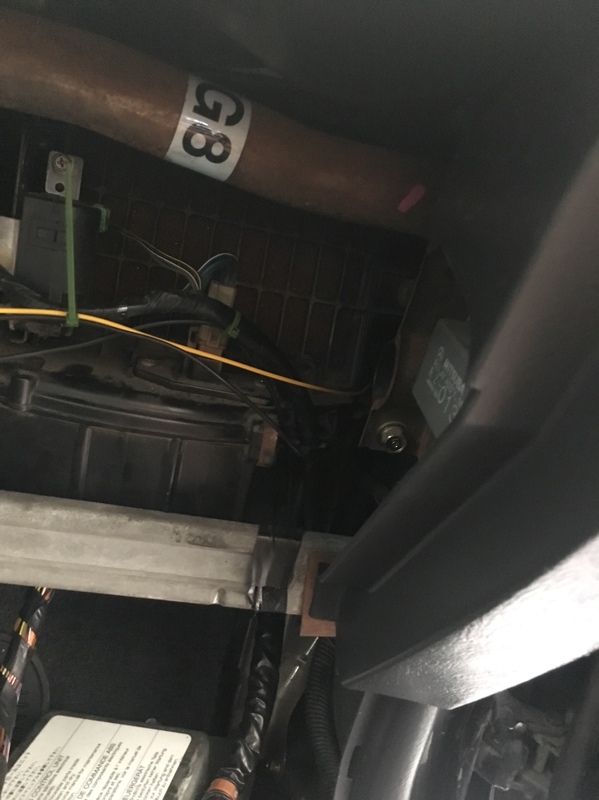 I reed on some forum that to check your engine code I needed to connect a paper clip on some blue or green plug near the ecu, but I can’t find that plug. 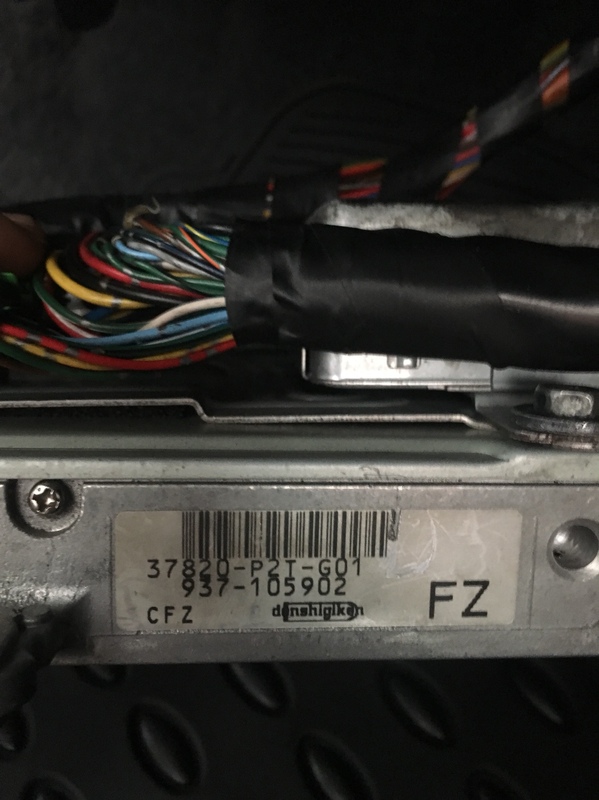 My ecu is an p2t. 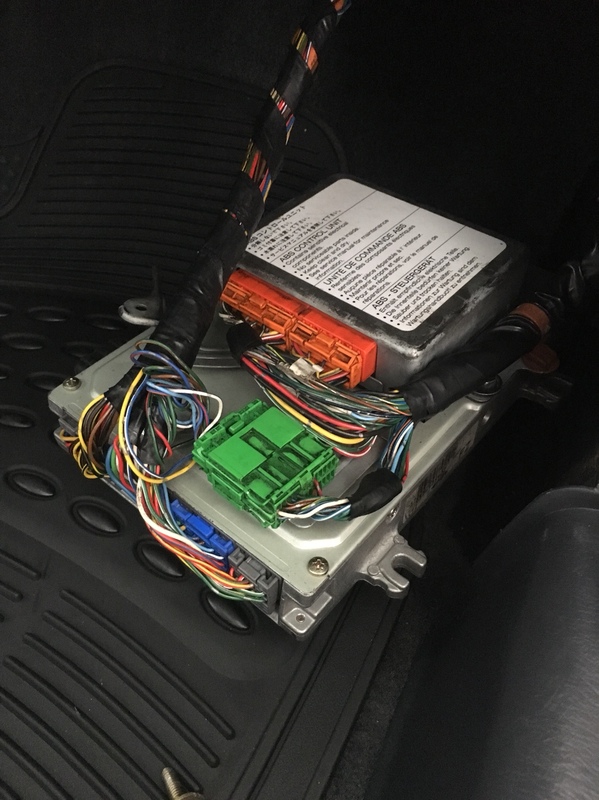 Can someone help me how I get the engine code from this ecu?